Help Us: Support The Nepal Earthquake Relief Effort And Have The Chance To Own A Premium Flow Hive. 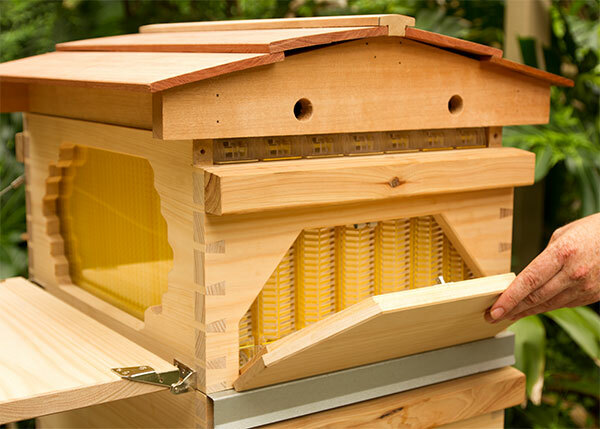 Would you like to be the proud owner of a Premium Flow Hive – and help people in need? 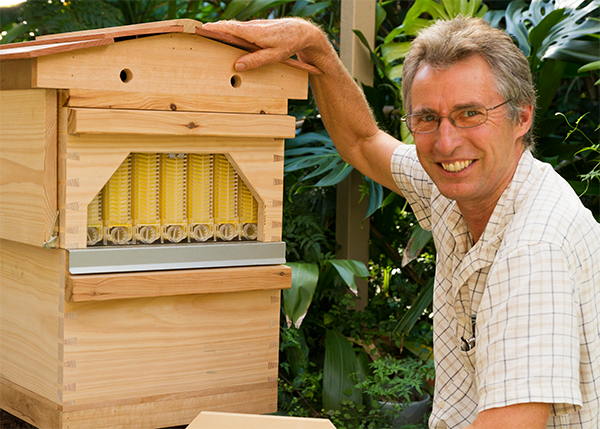 You may remember we held a raffle of the first Premium Flow Hive to support rebuilding efforts in Vanuatu after it was all but wiped out by Tropical Cyclone Pam. The raffle was a huge success. Together we raised $97,360, and your generosity resulted in the largest single donation to Oxfam Australia’s Vanuatu Appeal. The money has been put to good use. In the past month, Oxfam has provided over 150,000 litres of clean water and 1,200 hygiene kits, along with food, emergency income and food security support to thousands of people. It was so gratifying to see the very real difference our community could make, that we’ve decided to hold another raffle, this time to assist in Oxfam’s efforts in Nepal. 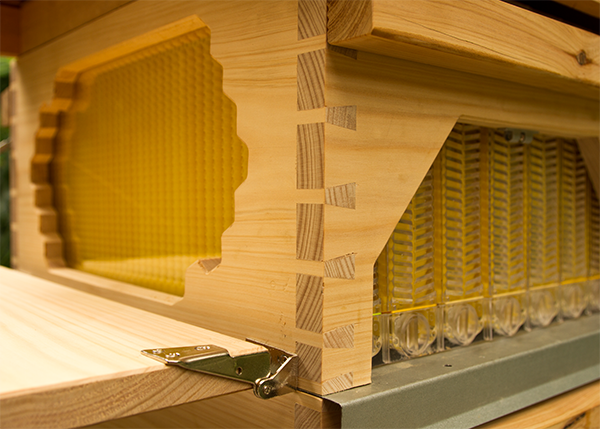 This time we are raffling the second premium Flow™ Hive produced, it will come complete with the second set of Flow™ Frames to roll off the production line, and will ship in a few short weeks. You only have until May 8th to secure a ticket so act quickly. 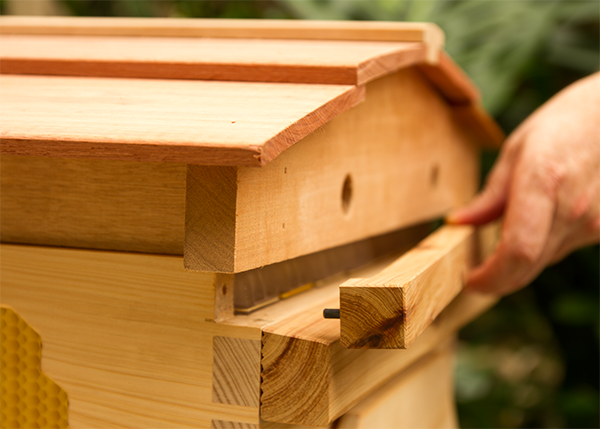 The hive will be delivered to you free of charge anywhere in the world, and features beautiful dovetail joinery. It will come complete with a certificate of authenticity signed by Cedar & Stuart Anderson verifying that it is the second Premium Flow™ Hive, an easily removable cover for fast access to the tool slots, plus a side viewing window, a hinged workstation, and gabled roof. Hand-constructed by Nimbin based furniture maker Ben Robinson of Lustre Furniture and built from high-quality Australian cabinet timbers, this one-off hive comes complete with everything you need to get started (except for the bees). Tickets are just $5, and will be available until Midnight Friday 8th of May, Australian Eastern Daylight Saving Time. You can buy as many as you like, with all proceeds going to Oxfam Australia’s Vanuatu appeal and the winner will be announced on Tuesday 12th of May. If you have already ordered a Flow™ Hive don't let that put you off supporting a great cause. We will happily refund your initial order if you are the lucky winner and only want one hive. Nepal is in a state of crisis following a 7.8-magnitude earthquake on April 25 which devastated the capital, Kathmandu and nearby regions. The official death toll stands at nearly 5,000 amid fears that number might double. More than eight million have been affected by Nepal’s worst natural disaster in more than 80 years. Almost 10,000 are injured and a million children are in need of urgent need. 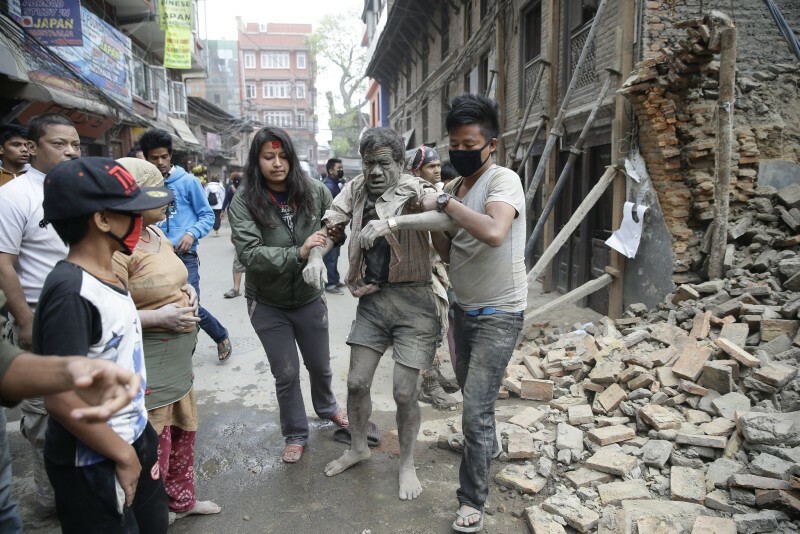 Nepal’s prime minister, Sushil Koiralahas has said the government are doing all they can but are overwhelmed. This is a nation of people crying out for help. This Premium Flow™ Hive is the second premium prototype produced. It will come complete with the second set of Flow™ Frames to roll off the production line, and features a unique concept hive design, hand built by a furniture maker. The hive will be delivered to you for free, and will come complete with a certificate of authenticity signed by Cedar & Stuart Anderson, an easily removable cover for fast access to the tool slots, plus a side viewing window, a hinged workstation, and gabled roof. Designed and hand-constructed by Nimbin based furniture maker Ben Robinson of Lustre Furniture and built from high-quality Australian cabinet timbers, this one-off hive comes complete with everything you need to get started (except for the bees). The winner will be announced on Tuesday 12th of May.